The majority of the world is not aware this is happening. The Taiji cove is blocked off from the public. Cameras are not allowed inside and the media does not cover the story. It's critical that we get the word out in Japan. Once the Japanese people know we believe they will demand change. Send a letter to President Obama, Vice President Biden and Japanese Ambassador to the United States Kenichiro Sasae urging them to address this issue. Everyone who signs the letter will be able to have their name displayed in a widget that will be posted on top social networks, web sites and blogs in Japan. The widget will link to actions people there can take to make a difference. To learn more about this issue and for news updates, visit TakePart's website. 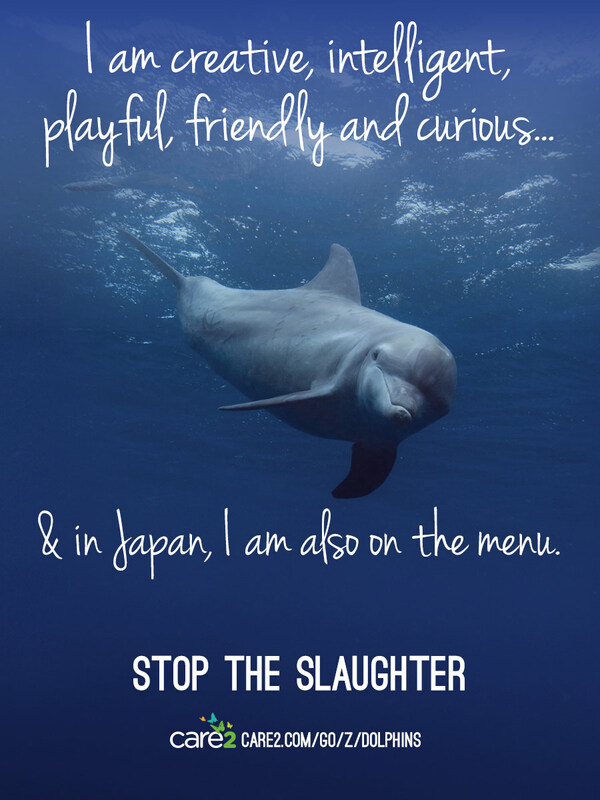 Dear [Decision Maker], I recently heard about the documentary film The Cove and was alarmed to find out that more than 20,000 dolphins and porpoises are brutally killed each year off the coast of Japan. In addition, Japanese consumers are being sold dolphin meat, containing dangerously high levels of mercury, often labeled as whale meat. I ask that you urge the Japanese government to revoke permits that allow Japan's Fisheries Agency to continue this heinous, dangerous and illegal practice. 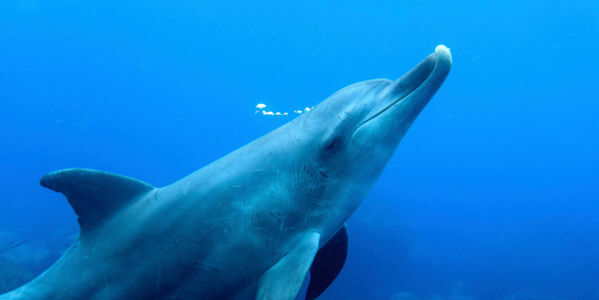 I also urge American leadership to ensure that the International Whaling Commission includes the proper management of dolphins and porpoises and a comprehensive plan to stop the slaughter of dolphins in Japan. [Your comment here] Your immediate action is needed.